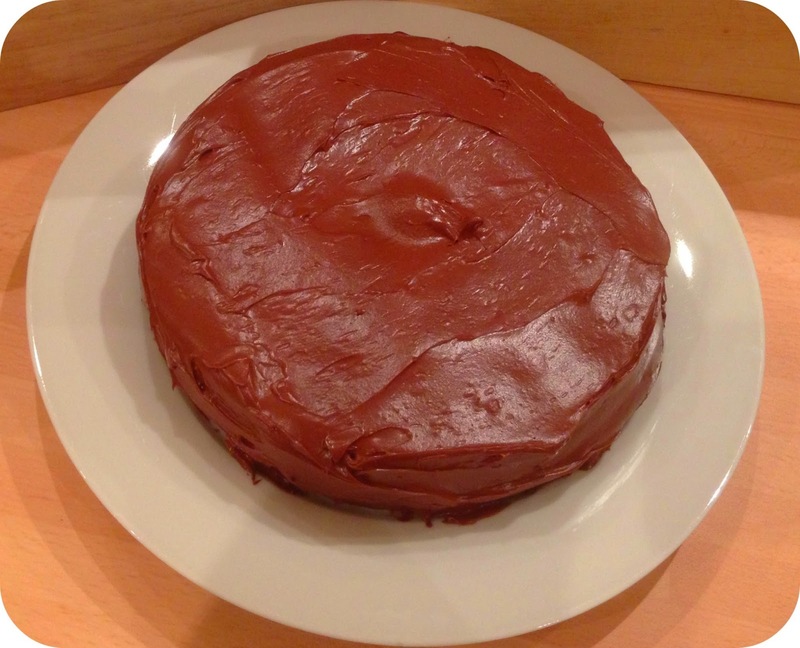 For some time I have wanted to make a chocolate and Guinness cake and last weekend as In was going to my Mum’s for lunch, and had some to use up I thought I would have a go at creating one. 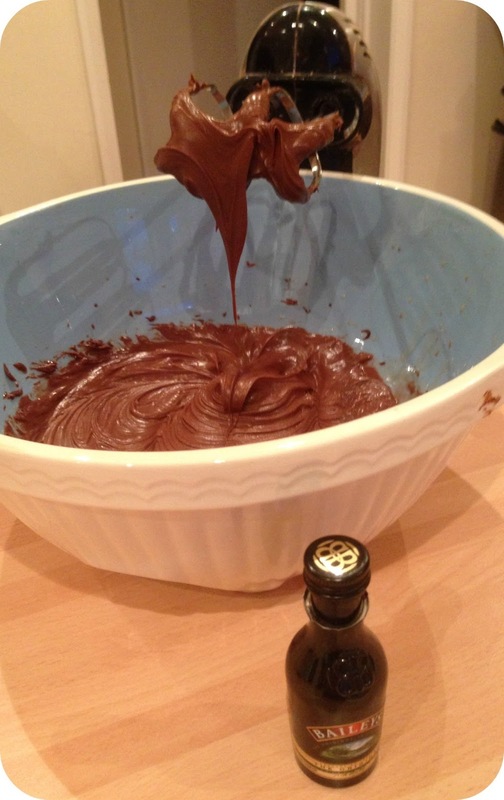 I also had a 60ml miniature bottle of Baileys staring at me on the kitchen window sill, so I thought a Baileys and chocolate cream cheese topping (inspired by Helen’s chocolate icing) and filling would complement it perfectly. 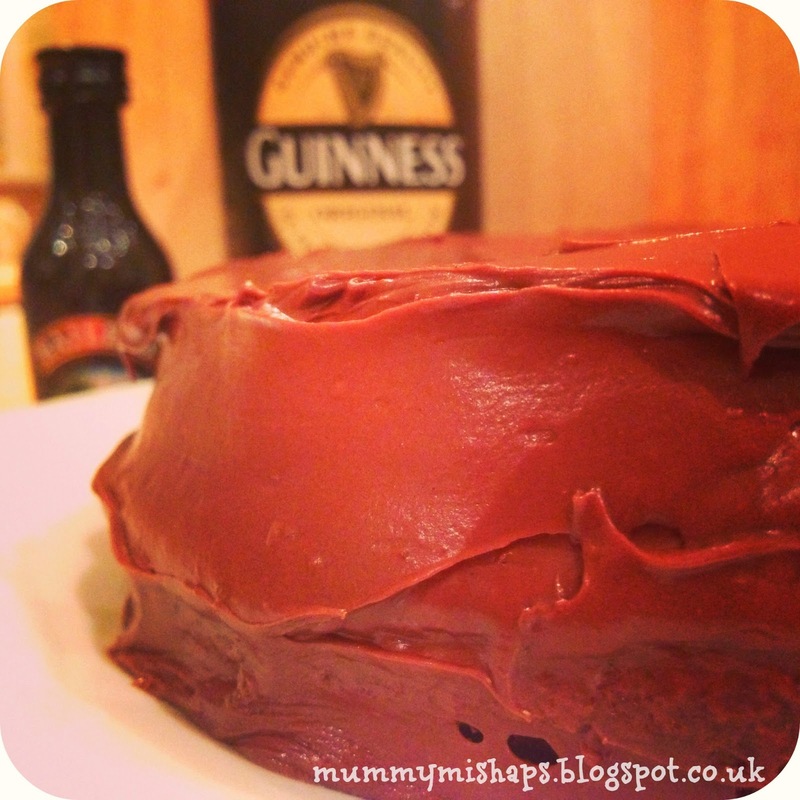 Add the Guinness and lightly fold in using a metal spoon – the cake batter will go ever so light and expand inside the mixing bowl! 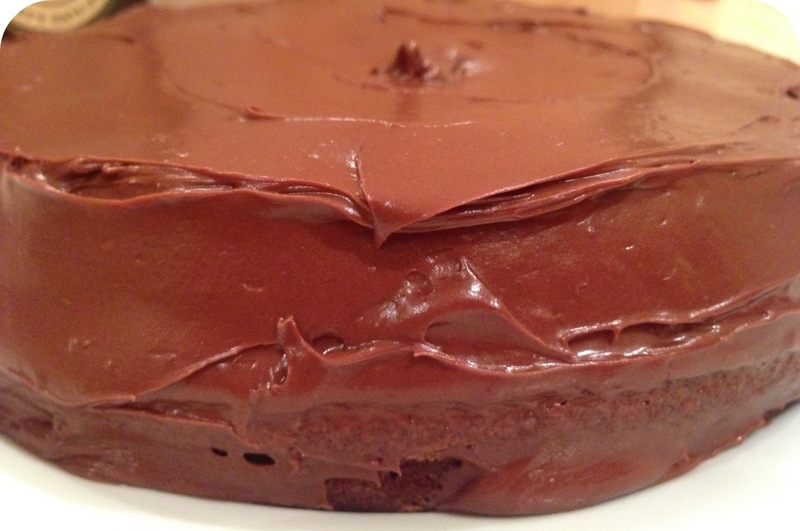 This was a lovely cake – moist and not too rich. 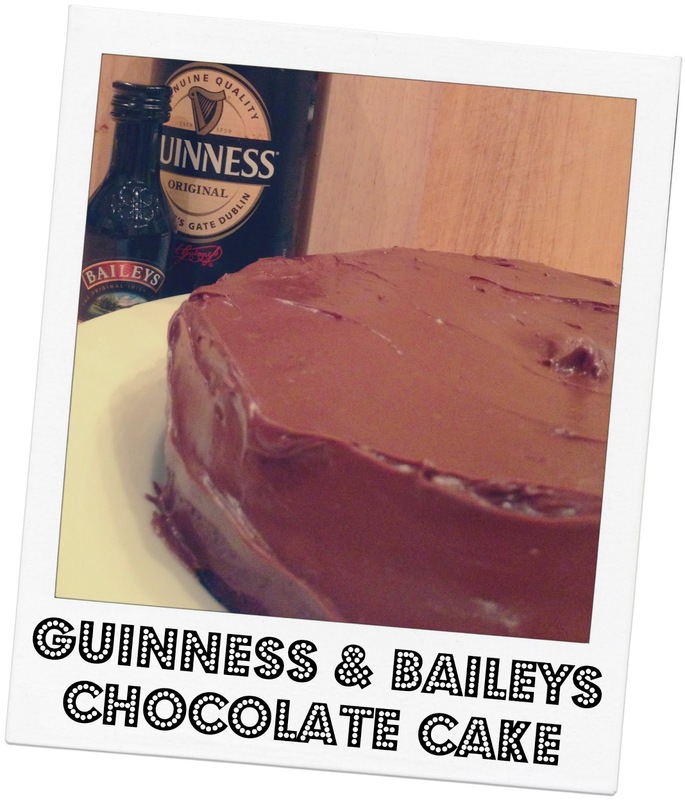 Although you could really taste the Baileys, neither myself or my tastees detected the Guinness at all. For anyone who watched the recent series of Nigellissma, they would have seen her make coffee ice cream. Well the boy’s Granma and her neighbour have been making this ice cream and I have to say it is delicious and yet sooooo easy and simple to make. They have been adding different flavours and each one has been yummy! 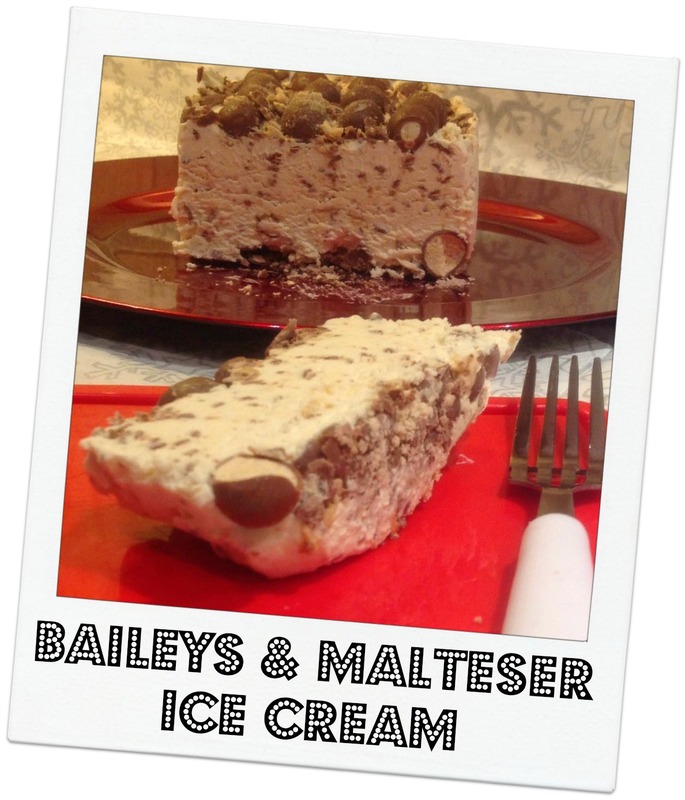 So not to be left out, I used the basics to make the actual ice cream, and then simply added my own choice of ingredients – Baileys and Maltesers (yes, another recipe incorporating Maltesers!). 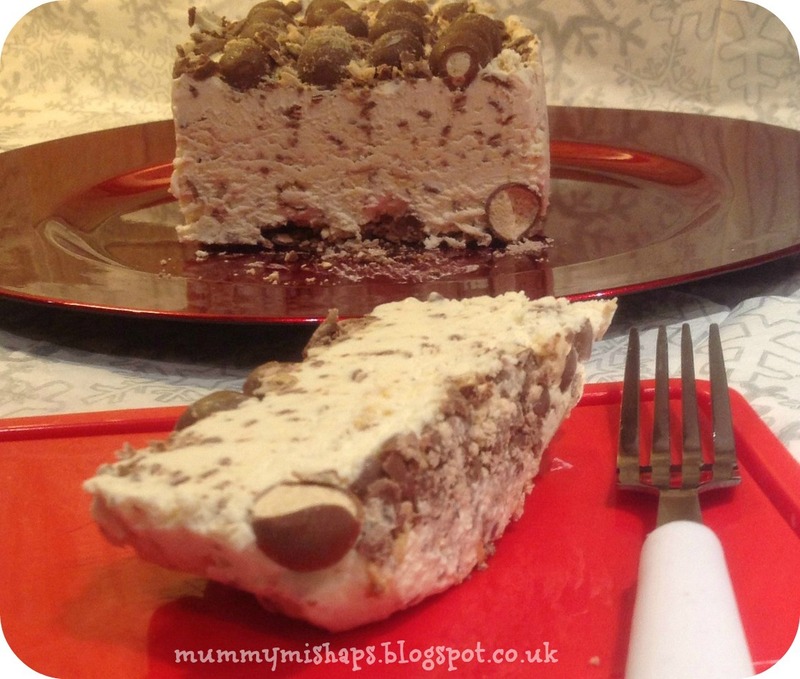 Let me show you how to make the easiest ice cream that packs a punch of flavour! 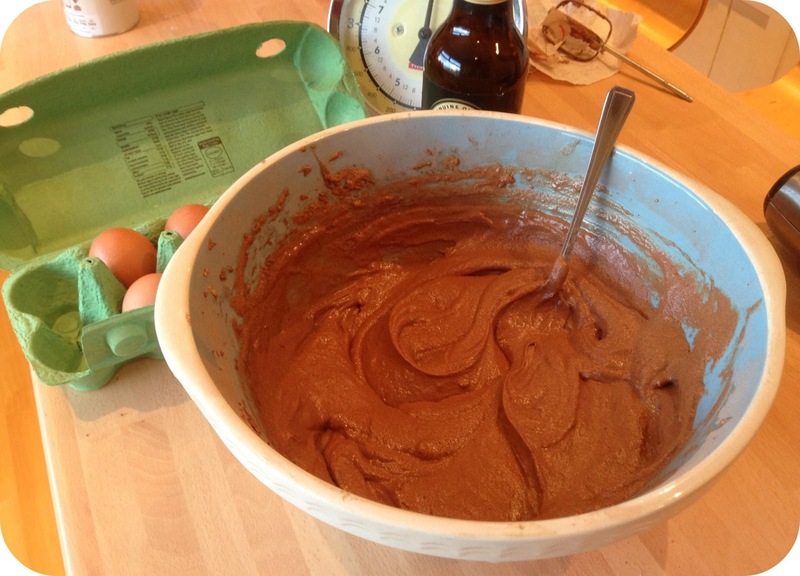 Then add the ice cream mix to the tub on top of the scattered chocolate and smooth over to make the top even. 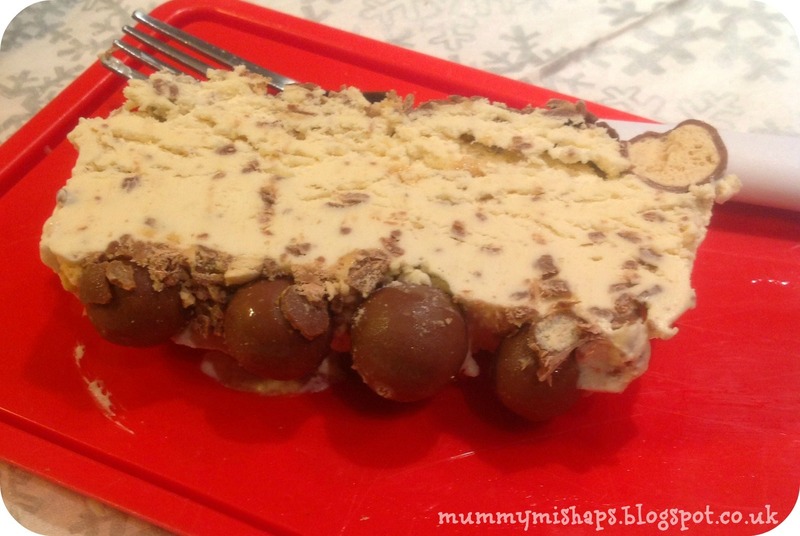 Then decorate with the whole Maltesers (there may even be one or two that find their way to your mouth *ahem*) and scatter some more crushed ones over the top.